First Double Header of the Season this Saturday! 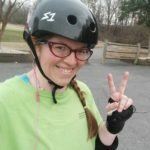 The Charlotte Roller Girls will take on the Charlottesville Derby Dames in two action-packed games this Saturday, May 18. 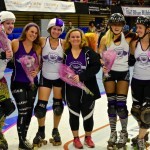 It's an All-Star face off starting at 6 p.m., and then the B-Dazzlers will take on the Bruisers to close the evening. The Charlotte B-Dazzlers are heading down to Conway, SC this Saturday, April 27, to face the Palmetto State Roller Girls. 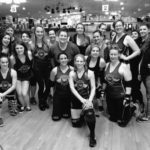 Every year the Charlotte Roller Girls join l at their . All-Stars Roster for April 20th Announced! B-Dazzler Roster Announced for Saturday, April 6 Game!